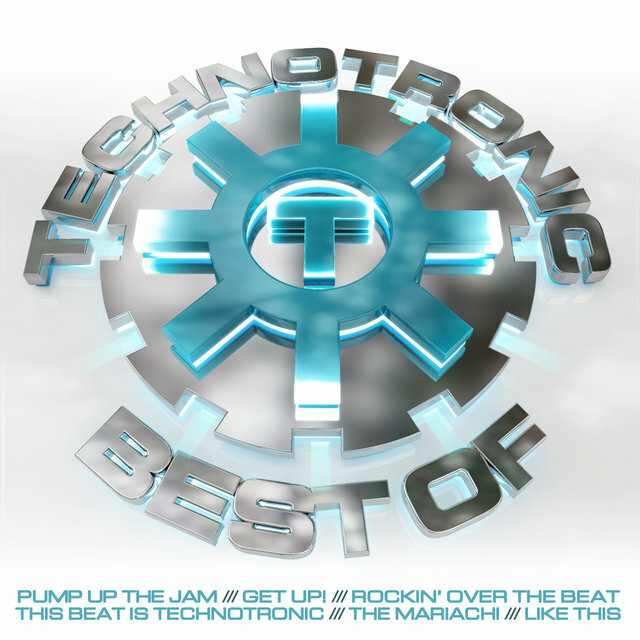 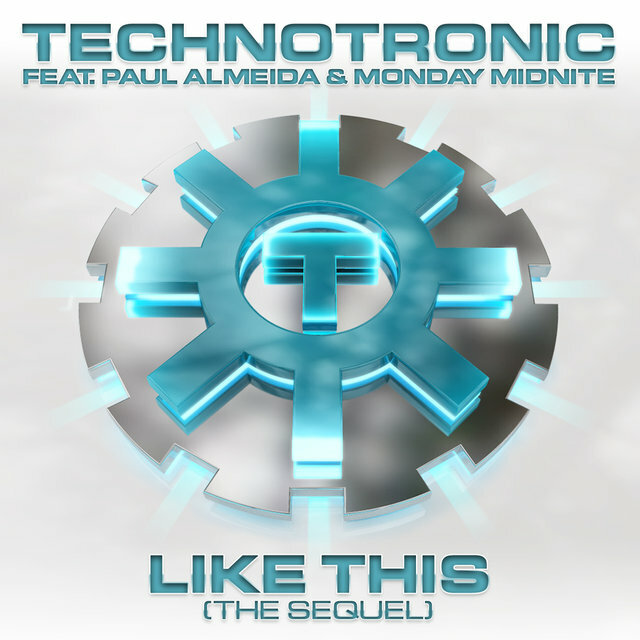 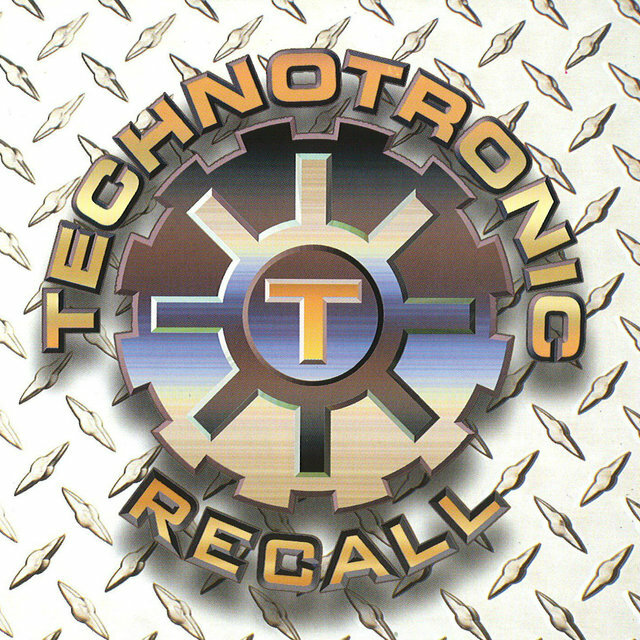 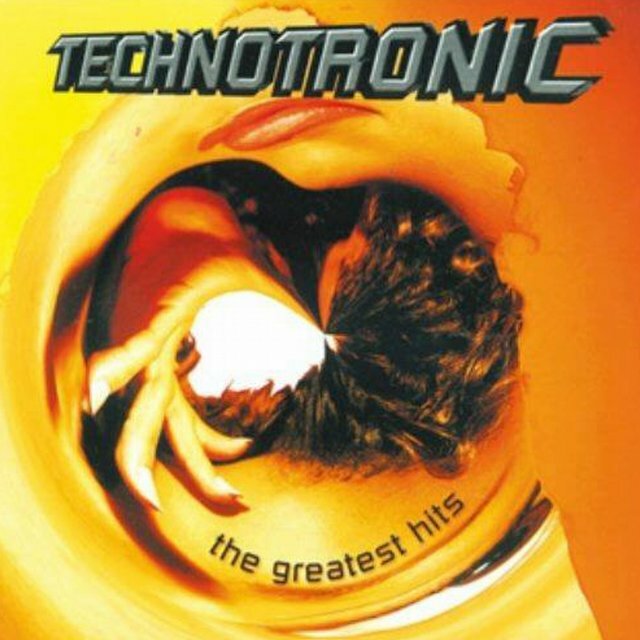 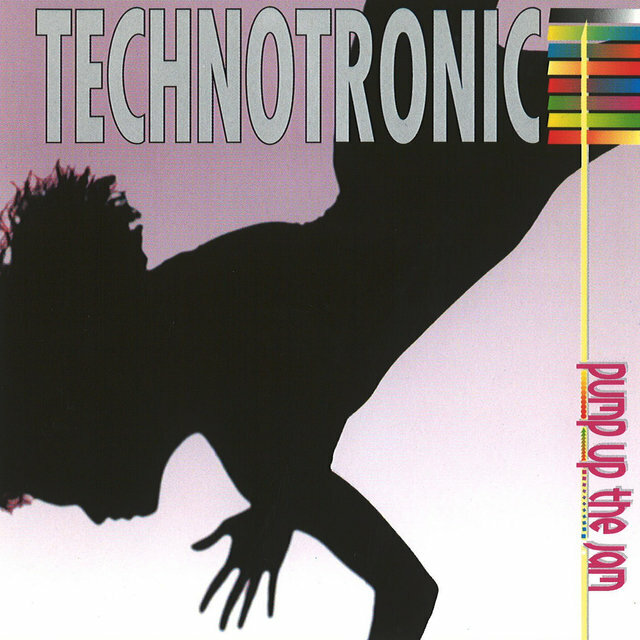 Of the many studio-based dance music projects that dominated the charts during the early '90s, few were so popular, or such an improbable success story, as Technotronic. 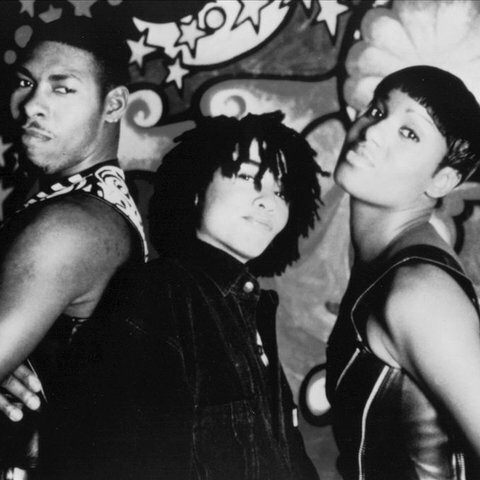 Emerging from Belgium, the multicultural group helped push the deep bass grooves and insistent beats of house music out of the club scene and into the pop mainstream; ironically, they did so largely by hiding behind the photogenic visage of an African-born fashion model who, it was later revealed, did not even perform on their records. 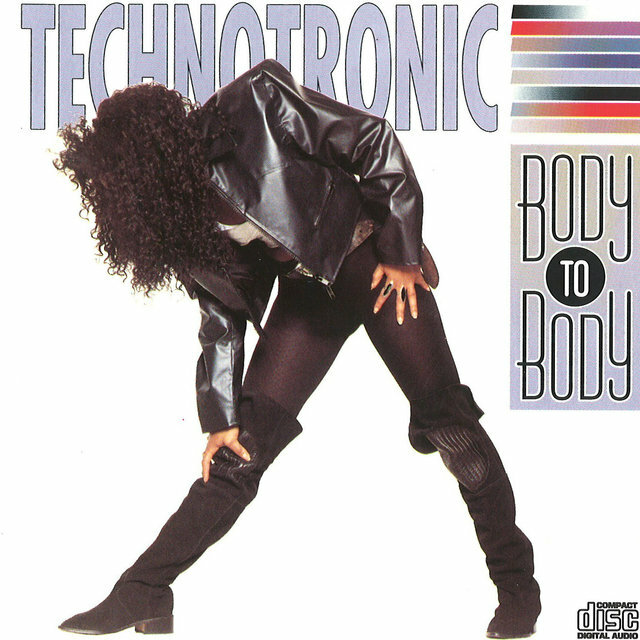 In reality, Technotronic was the brainchild of Jo Bogaert (real name Thomas de Quincy), an American-born philosophy teacher who relocated to Belgium in the late '80s in the hopes of mounting a career as a record producer. 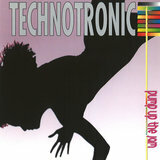 Bogaert's intent was to fuse house with hip-hop, and toward that aim he sent demos of his work to a variety of rappers, including the Welsh-born MC Eric and a Zairean-born teenager named Ya Kid K (aka Manuela Kamosi), at the time a member of the Belgian rap group Fresh Beat Productions.